We want your opinion on everything from hot wings to cotton candy! 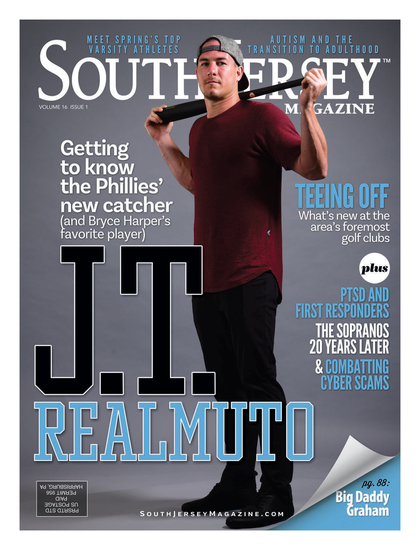 The Readers' Picks will be tabulated and the top vote-getters will appear in South Jersey Magazine's Best of the Best issue in July. Entries must be received by May 6. Submit here.